The success of the Duster model is now official: the Romanian SUV that was launched in 2010 under the Dacia logo has become the best selling model of the Renault-Nissan group in 2014, surpassing all important models of the two car manufacturers. 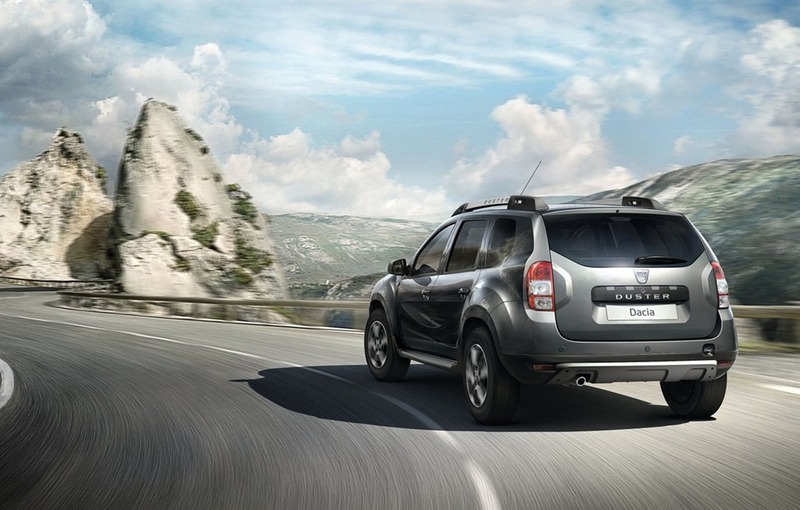 Launched in 2010, the only SUV of the Dacia range, has become one of the most successful projects within the Renault-Nissan group. The Duster is sold in most markets of the world under different logos: Dacia, Renault or Nissan and is the most affordable SUV on the market. According to Renault-Nissan statistics, there were 395.350 Duster units sold worldwide in 2014, under the Dacia, Renault and Nissan logo. The next best selling model of the group, was Renault Clio 4 with 378.526 units sold in 2014. To meet the growing demand of the Duster model, the Romanian factory from Pitesti will change the production workflows in the near future. “If needed, the Romanian factory can produce 350,000 units per year. In the Mioveni factory, the Duster has 40 units produced from a total of 60 units per hour. In the future we will have more flexibility for the Duster. Today we have three car body fluxes: for Sandero, for Logan and Logan MCV and for the Duster. From 2016 there will be only two: one very versatile and another less flexible for the Duster, “ says Cornel Oleandru.